In the age of highly annoying and ubiquitous spam we won't clutter up your email boxes with frequent emails from the Newsletter. We tend to send less than ten emails per year, mainly about technical issues concerning the Newsletter or very important news. The rest of information (such as references of recently published papers, news, etc.) is available on the website all the time and you can access it whenever you want to. Currently there are over a hundred email addresses on the TN mailing list. If you want to join the list, all you need to do is to send us an email with your valid email address. All addresses are confidential and they will not be disclosed to anyone, even to the other users of the list. If you got anything that you would like to share with the the Tardigrada Newsletter users, email us and we will post it in the 'News' section of the Newsletter. Also, if you have any questions to the members of the Tardigrada Newsletter mailing list, email us and we will forward your question to the TN mailing list users. Please let us know, if you want to be removed from the list. If you want to post anything that concerns tardigrades, you can use the JISCmail service. You need to log in to be able to post anything or to access email addresses of people who already posted their messages. You can create an account and use the list for free. Unlike the Tardigrada Newsletter Mailing List, this one can be used directly by anyone. 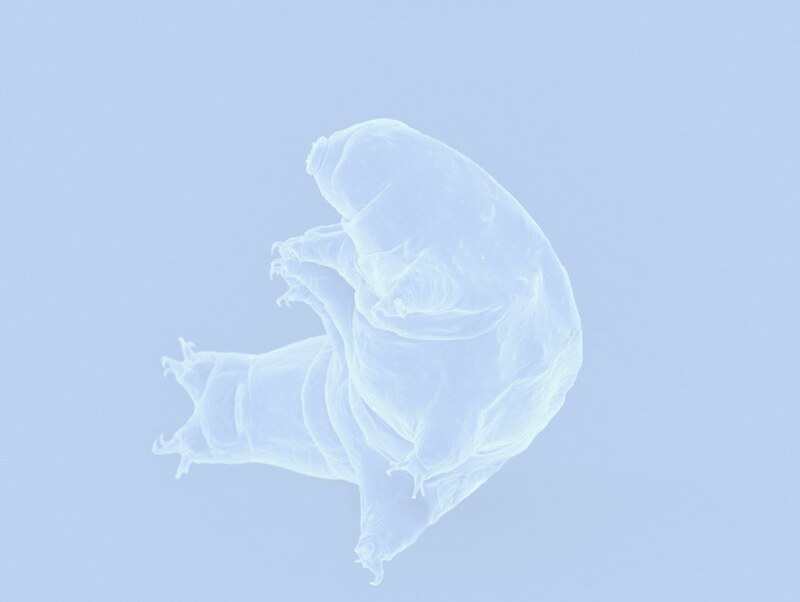 It's a brilliant solution when you are looking for help in solving a tardigrade problem (e.g. you have a question for which you cannot find an answer, you are looking for some old papers or specimens of certain species, etc.). The JISCmailing list is managed by Nigel Marley (University of Plymouth, UK).